The Union Public Service Commission (UPSC) has released its admit card for Civil Services Preliminary Examination, 2017 on its official website. The examination will be held on June 18. Candidates who have applied for the Civil services examination can download the admit cards from the official website i.e., upsc.gov.in. Their approximately 980 vacancies and a total of 1,079 and 1,164 vacancies were reported to be filled through the civil services examinations 2016 and 2015, respectively. Those who clear the prelims can appear for the main exam which is scheduled to be held on October 10, 2017. Students will have to apply online again in a new form provided to them. 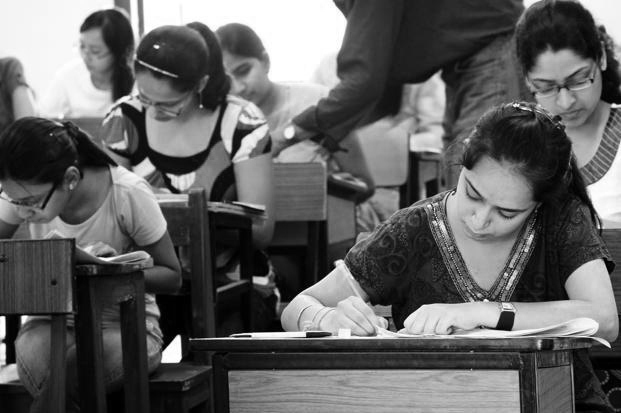 The Civil Services Examination will be conducted in two successive stages: 1) Preliminary (objective type) for the selection of candidates for the main examination 2) Civil Services (Main) Examination (written and interview) for the selection of candidates for the various Services and posts announced. There will be negative marking for wrong answers by a candidate in the objective type question papers.